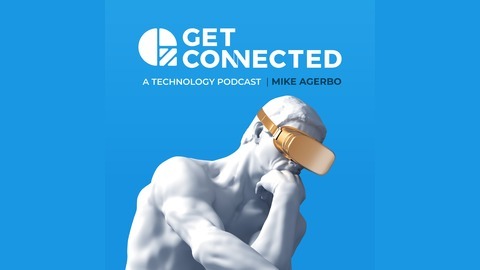 Mike Agerbo and Graham Williams discuss the latest tech news including how Paris firefighters used drones to investigate the extent of the fire at Notre Dame. We also discuss our exclusive hands on time with the new Samsung Galaxy Fold and chat with Terry Chen, Director of Product Management from Samsung Canada about the new device. Zoho software is an online suite of business and consumer products and we chat with them to get the low down about their latest products. Microsoft recently had a massive security breach and we discuss the extent of the breach and what you should do to protect your accounts. Our Alexa Skills segment features "Feel the Pressure", Graham's pick for a fun new trivia game for your Echo smart speaker. Huawei Product Launch in Paris, electric scooters and more! 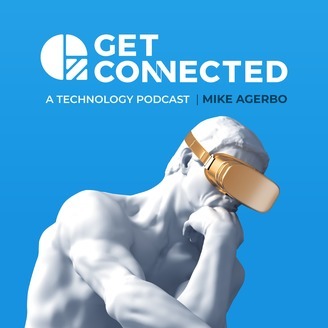 Wearable Posture Training, Cheating Death with Technology, Smart Clothing, & More!